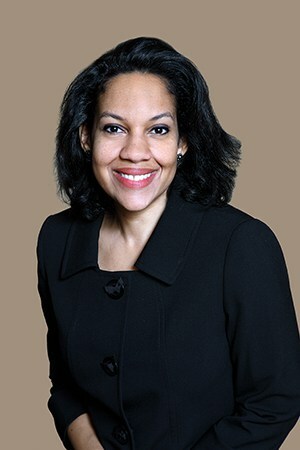 Throughout her career, Ana R. Amarante-Craig has gained a solid reputation for being a skilled litigator and dedicated personal injury lawyer in Philadelphia. She is passionate about not just standing up for the rights of injured individuals, but also about pursuing the fair compensation they need to move on with their lives. Her extensive legal insight allows her to handle complex cases, such as those involving wrongful death. She has recovered millions of dollars in compensation for injured individuals, which earned her membership into the prestigious organizations Million Dollar Advocates Forum® and Multi-Million Dollar Advocates Forum®. Attorney Ana Amarante-Craig’s professional experience includes working as a prosecutor in the Bronx County District Attorney’s Office. She also worked as a deputy chief judicial law clerk in the Pennsylvania Superior Court and as a toxic tort claims attorney analyst for AIG, Inc. During her legal studies at the University of Pittsburgh School of Law, she externed for the Honorable Justin M. Johnson and was a Mellon Legal Research and Writing Teaching Fellow. She is licensed to practice in New Jersey, Pennsylvania, New York, and Florida. She speaks Spanish and French. If you are looking for skilled legal representation from a lawyer you can trust, consider your search over. Attorney Ana Amarante-Craig could help you file an injury claim if you were harmed by the negligent actions or oversight of another individual or party. She can help you become better informed about the options that are available to you. We proudly offer complimentary consultations to our prospective clients, in person or over the phone.